generous amount onto damp skin before rinsing thoroughly to cleanse and deodorise. 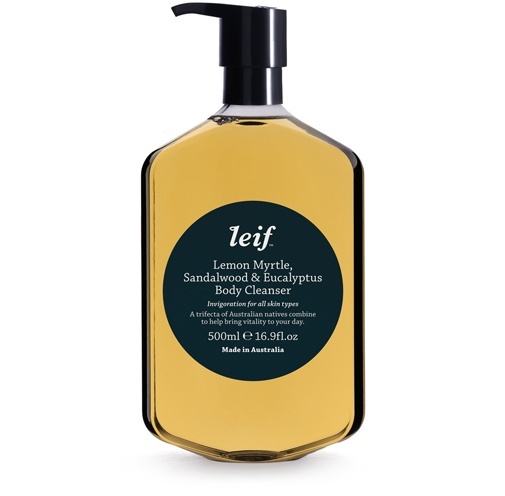 Follow up with a Leif Body Balm to moisturise and protect. Made in Australia using pure essential oils and botanical extracts.